This is the lab where you really hash out what ought and ought not be used. Go here for real talk. 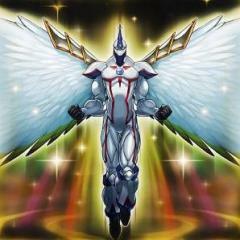 What do you like and enjoy about yugioh? And what do you dislike or is unhappy about with yugioh? Limited cards which were once a concern but are now outdated.